Get ready for a cider celebration of epic proportions. 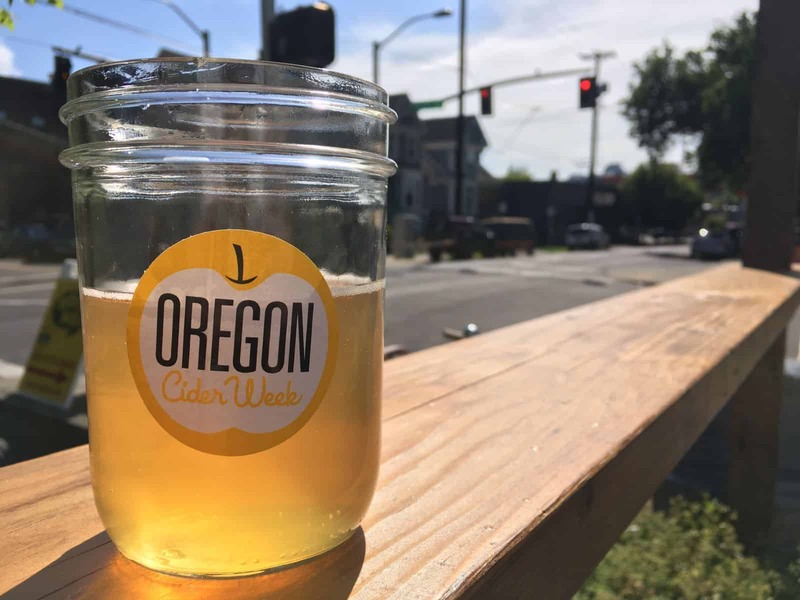 The Northwest Cider Association has announced that the sixth annual Oregon Cider Week will take place from June 15–25. This 10-day celebration invites one and all, from cidermakers to chefs, to showcase Northwest cider in a variety of special events, featured menus, happy hours, tap takeovers and more. From June 16–17, Cider Summit Portland—Oregon Cider Week’s largest event—provides attendees with their chance to sample more than 150 cider selections from around the world. Cider Summit Portland is followed by a long list of events ranging from educational workshops at the Oregon Museum of Science & Technology to a cider bike tour around Portland. On average, Oregon cideries work together to coordinate over 100 cider-themed events throughout the state during Oregon Cider Week. Stay tuned to the Northwest Cider Association website for more details and a full list of events to come!